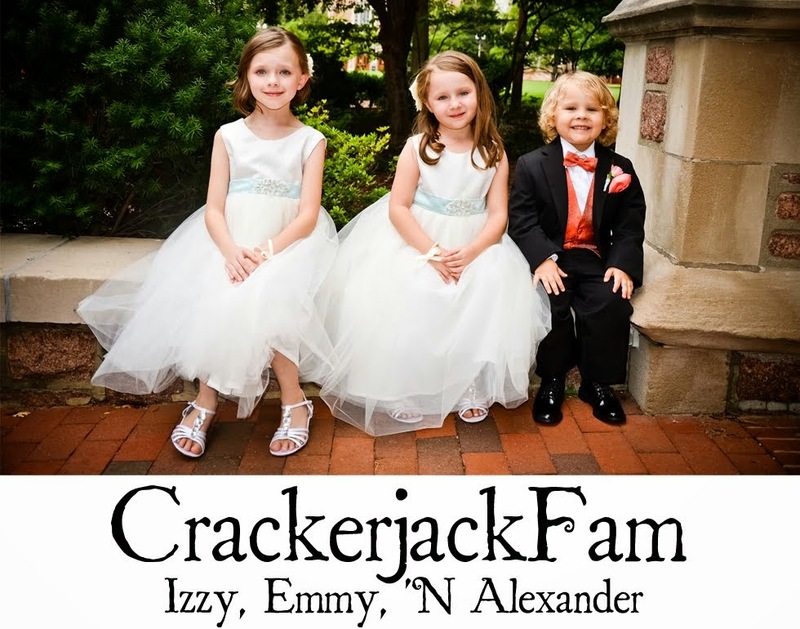 Izzy, Emmy 'N Alexander: Merry Christmas! The Littles were up at an unimaginable 3:20am on Christmas morning. To say they were excited was an understatement! :-) The Handsome Husband and I coaxed forty more minutes out of them before the excitement was bursting at the seams. Santa enjoyed his cookies and lemonade and the reindeer gobbled down the carrots and magical oats. Christmas morning arrived and we were met with a tree full of beautifully wrapped gifts. We hope you and yours had a wonderful Christmas, too!